Justin Bieber can’t seem to avoid running into ex-girlfriend Selena Gomez even on Instagram. Bieber recently put an anti-Hailey Baldwin Instagram account on blast on his own social media page, telling his followers to report the account for “bullying” and saying “hurtful things.” However, there was one surprising thing in the screenshot he posted that some may have missed. In his suggested accounts to follow, the first Instagram to appear is that of his Gomez, whom he dated on and off for several years, Elle pointed out. Last year, Gomez and Bieber had gotten back together briefly, dating from fall 2017 to March 2018. However, the two hadn’t followed each other on Instagram at the time. Gomez and Bieber ended things permanently soon after that, and the “Sorry” singer soon got back together with Baldwin. Baldwin and Bieber’s whirlwind romance saw them getting engaged by July and tying the knot in a New York City courthouse in September. 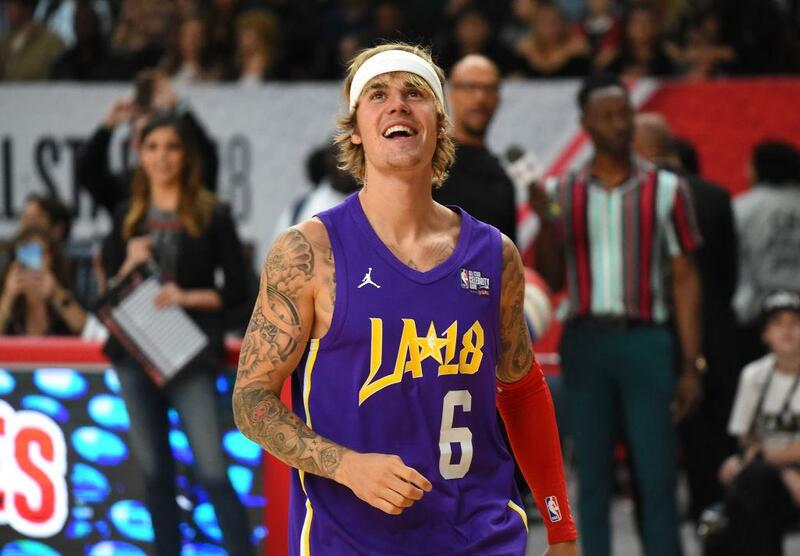 But while Bieber has been making it clear that he is completely head over heels with and faithful to his wife, the singer also recently revealed that Gomez still holds a special place in his heart. “I absolutely loved and love Selena she will always hold a place in my heart, but I am head over heels in love with my wife and she is absolutely the BEST THING that has ever happened to me period,” he wrote on Instagram, defending his relationship with Baldwin against a follower.